Providing Lakewood, Colorado Homeowners Replacement Windows For Over 45 Years. Call Us. Financing Available. Lifetime Warranty. BBB Rating: A+ Free Estimates. 100,000+ Homes Improved. Energy Efficient Windows. Gravina's Window Center has been involved with the Lakewood community supporting events like the Sounds Exciting Summer Concert Series, Lakewood Cider Days, Big Boom Bash, as well as other events. Why does this matter? Because we want to support local communities, just like the local communities have supported us over the years. 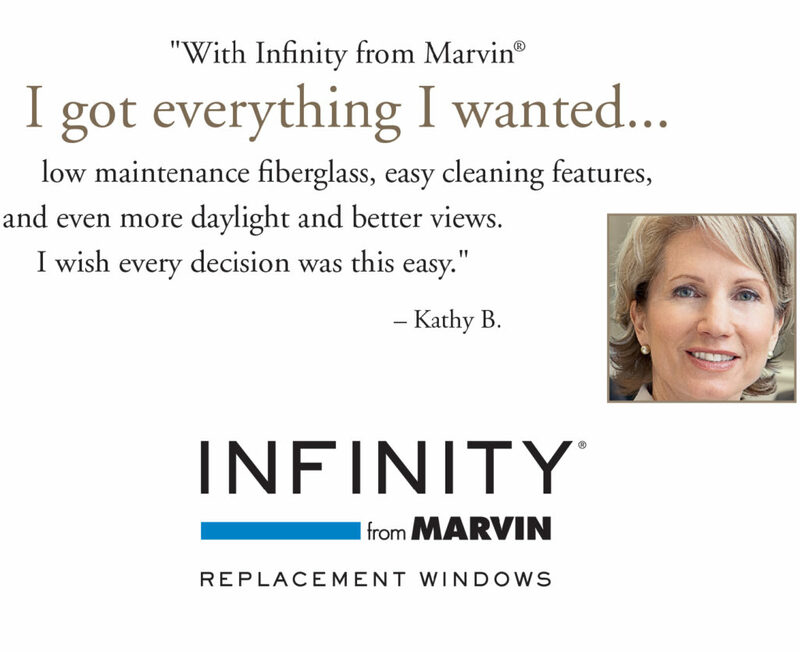 At Gravina’s Window Center of Littleton, we take pride in serving our customers with a proven combination of superior installation and quality building materials, featuring Infinity from Marvin fiberglass windows, entry doors and patio doors. We want to provide you with knowledge, insights, and planning for your window replacement project. Stop on in and check out our Littleton showroom or have us come out for a free estimate. We will visit your home to provide you with a free consultation to determine the best solution for your window and door replacement needs. For more information, call a Gravina’s Window Center of Littleton at (303) 794-0490. Schedule Your Appointment Now And Start Improving Your Home. We can help improve your home's comfort, appearance, and value.